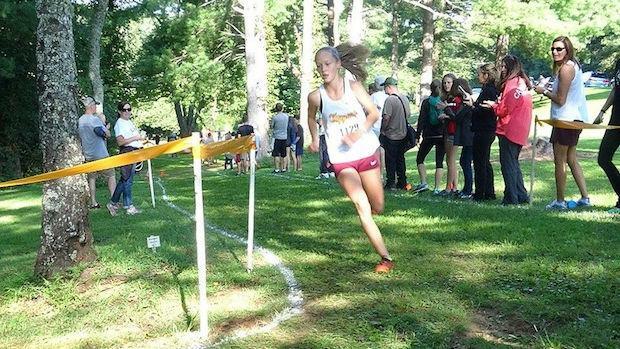 Science Hill freshmen Jenna Hutchins has quickly taken over as one of the best runners in the state of Tennessee, including a recent win at the Cherokee Classic against a top 25 finisher at last year's Nike Cross Nationals, Sasha Neglia. Hutchins' winning time of 17:43 ranks No. 4 among all freshmen in the country at the 5K distance.